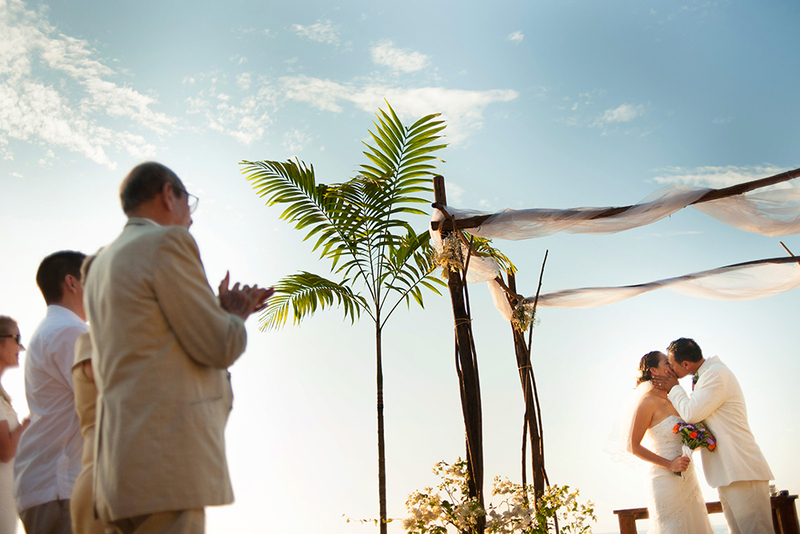 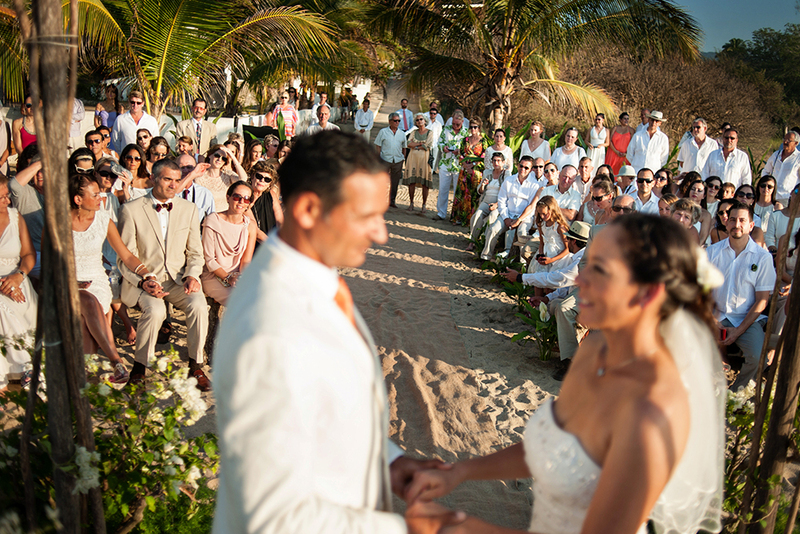 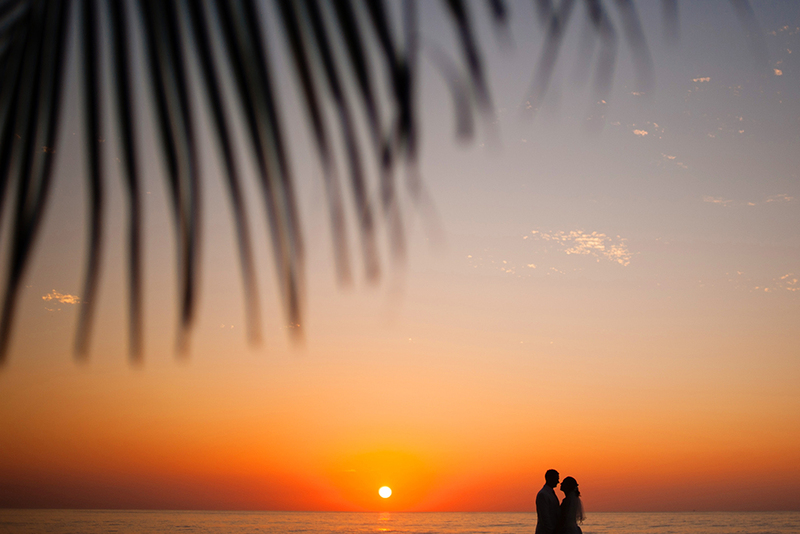 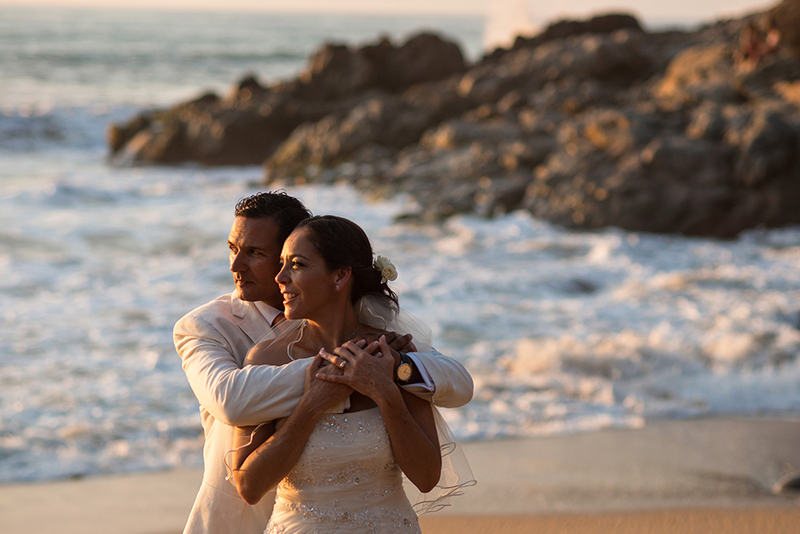 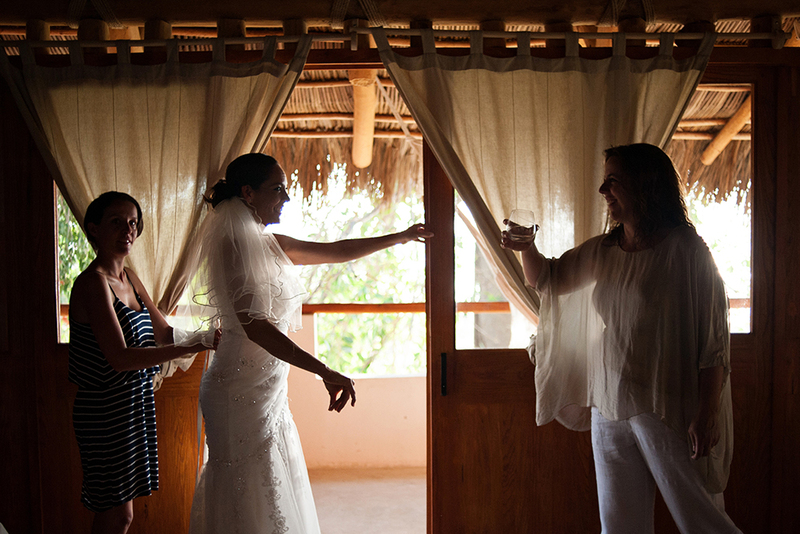 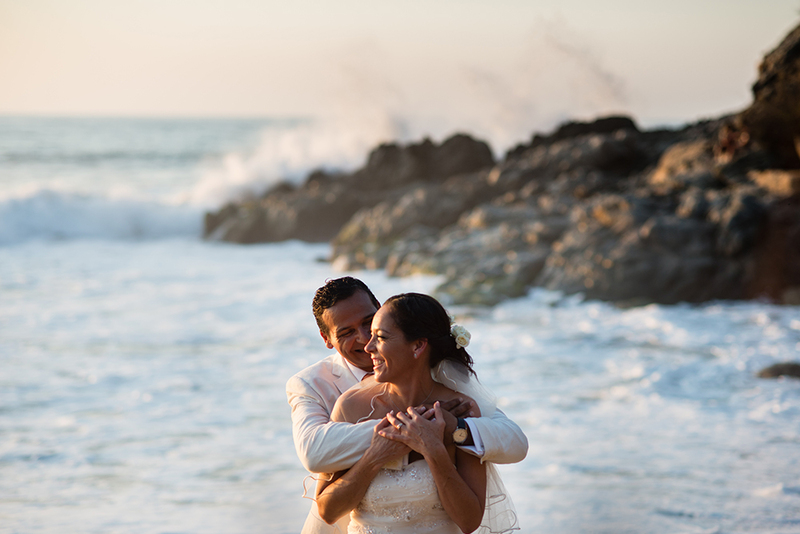 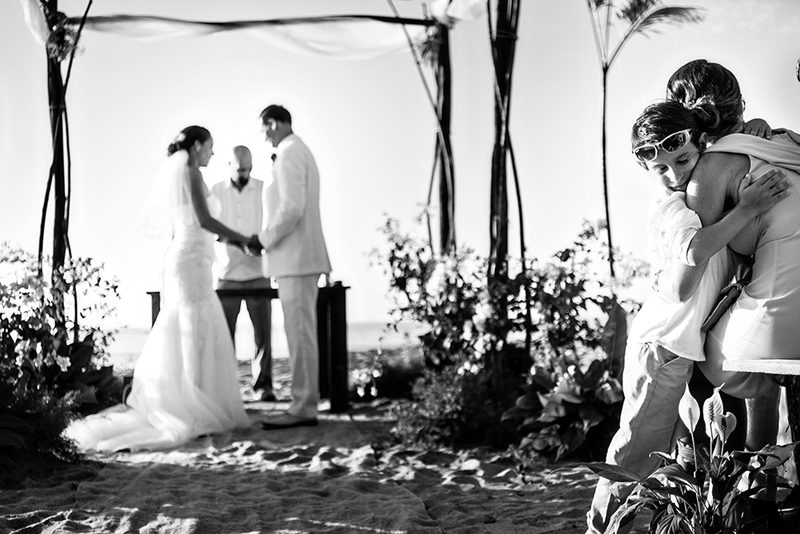 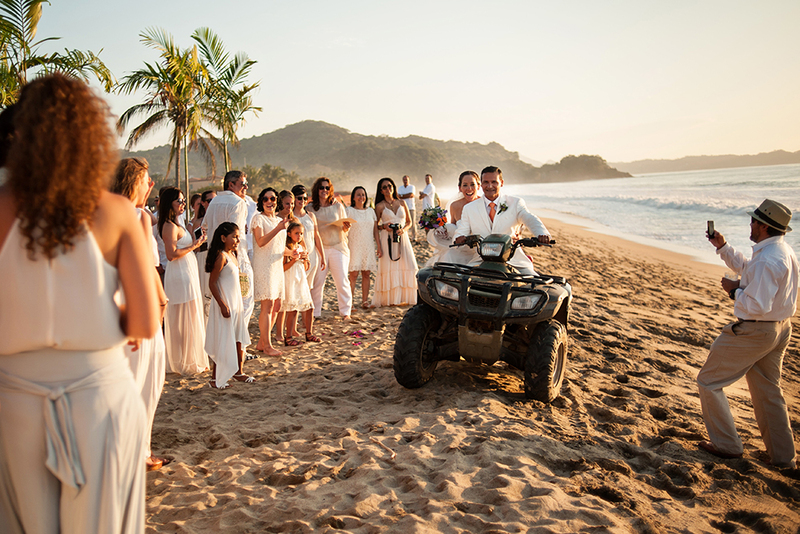 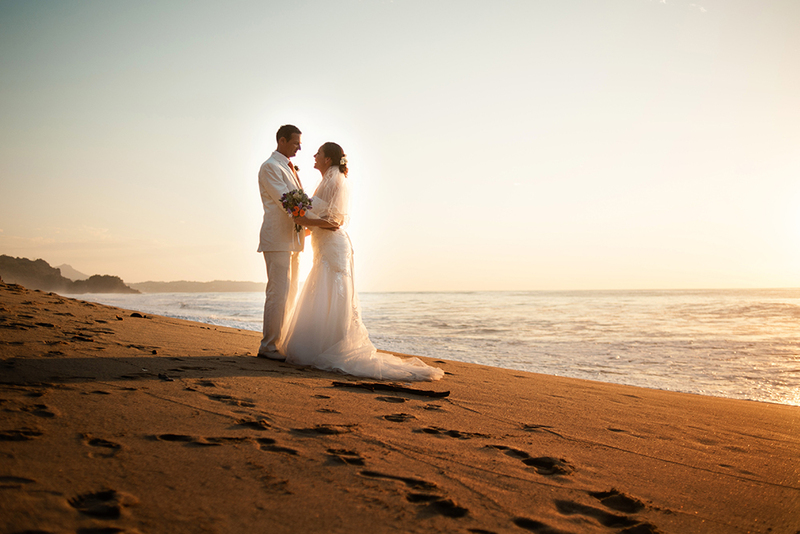 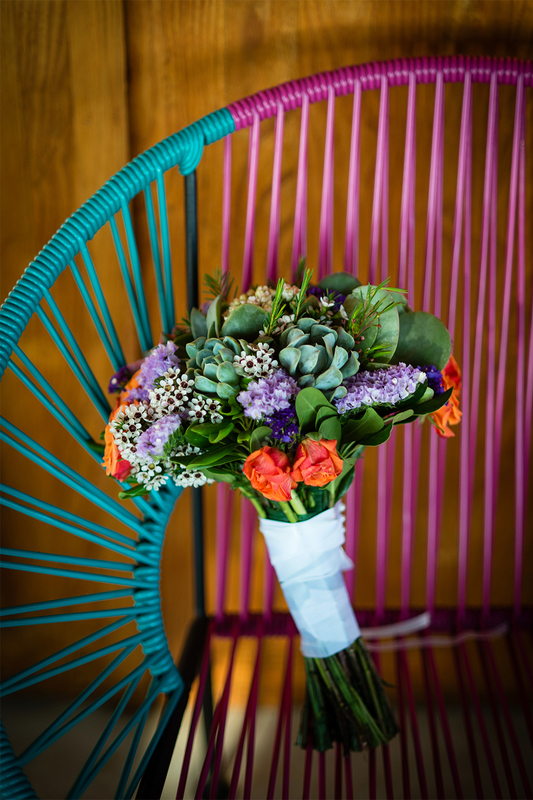 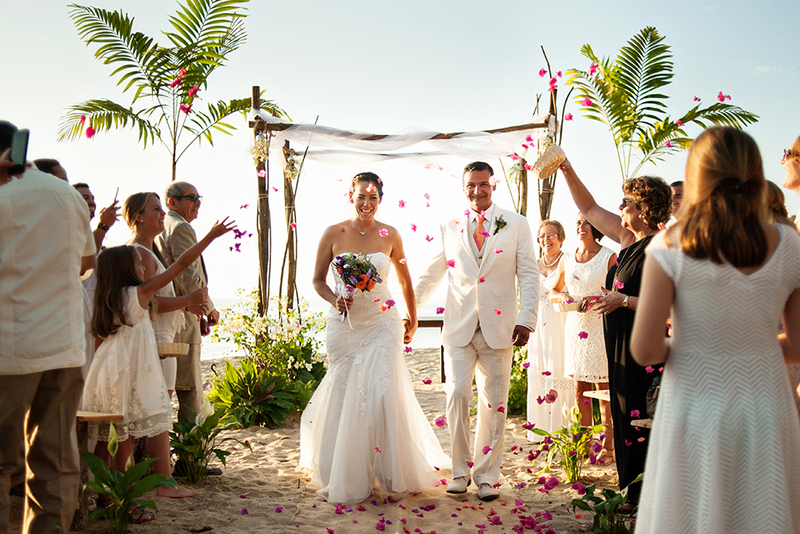 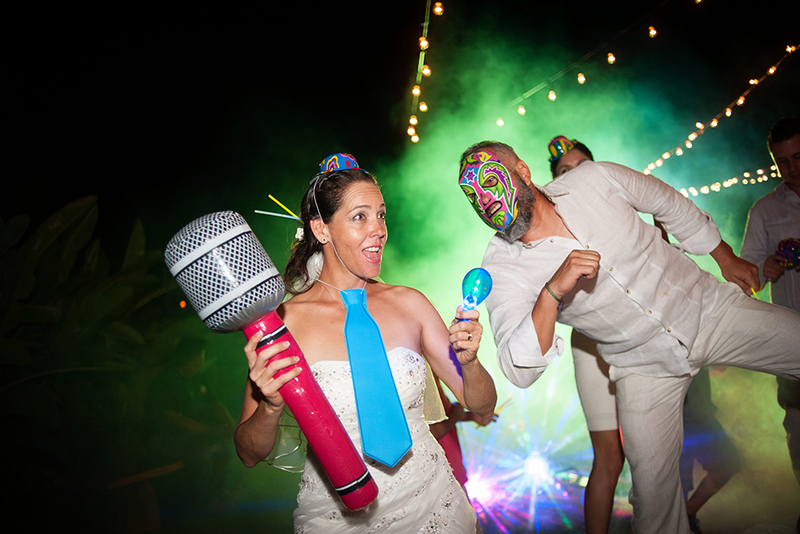 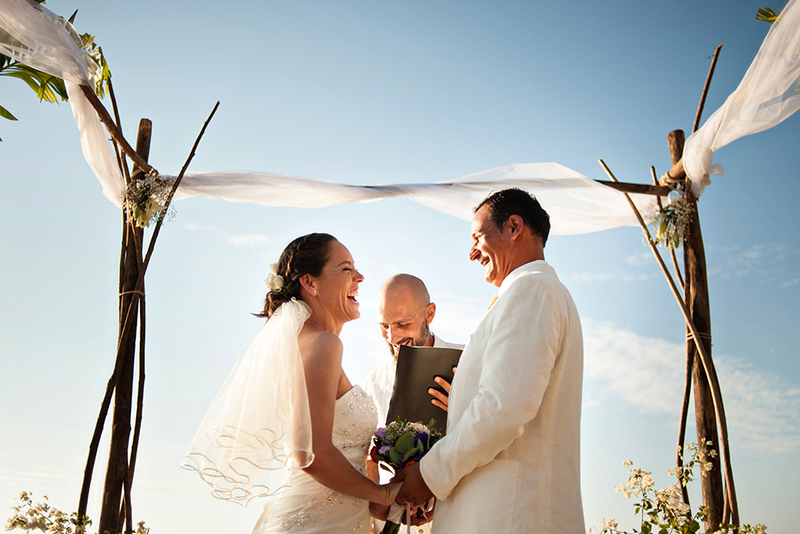 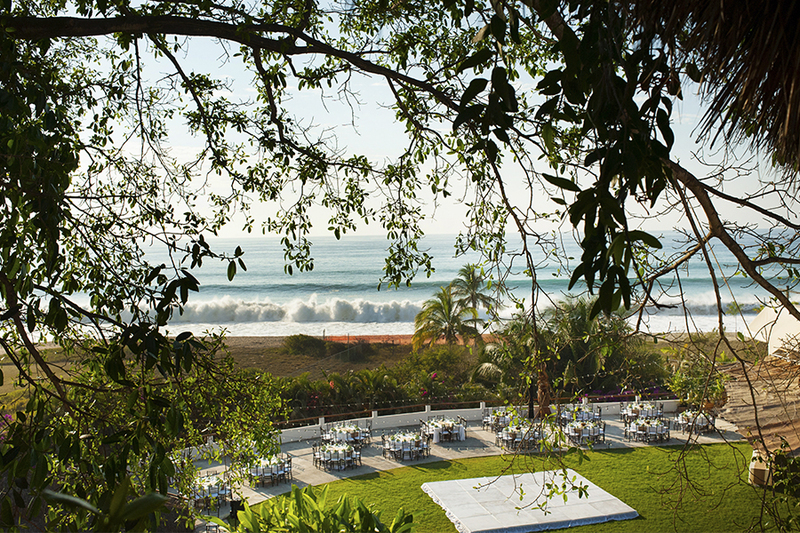 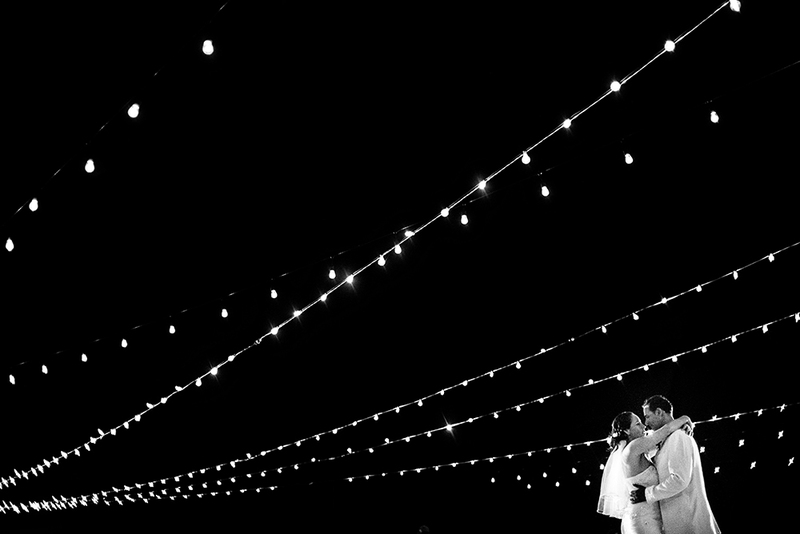 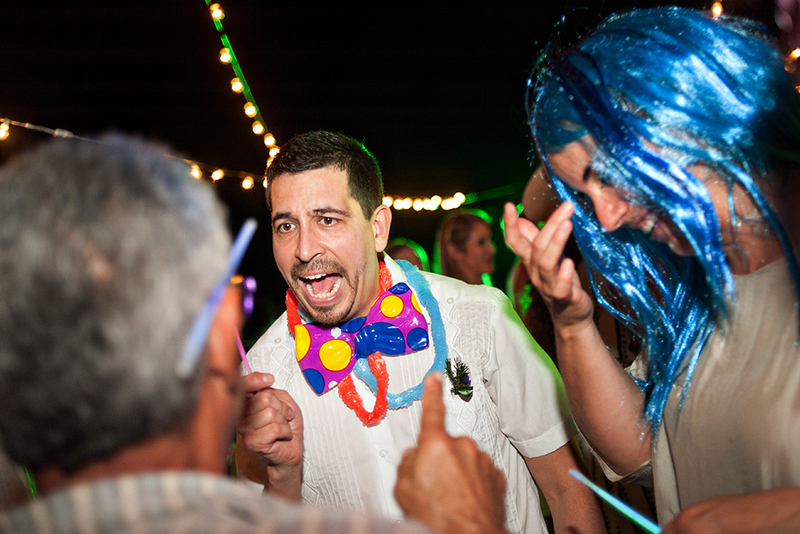 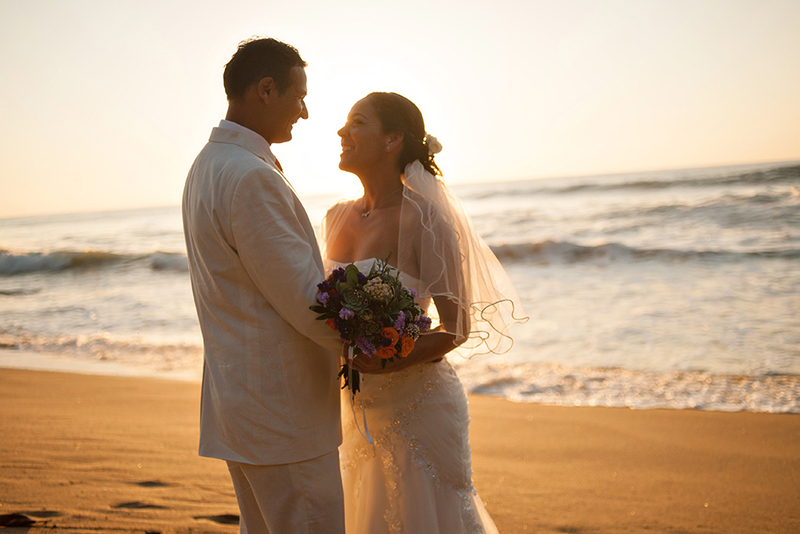 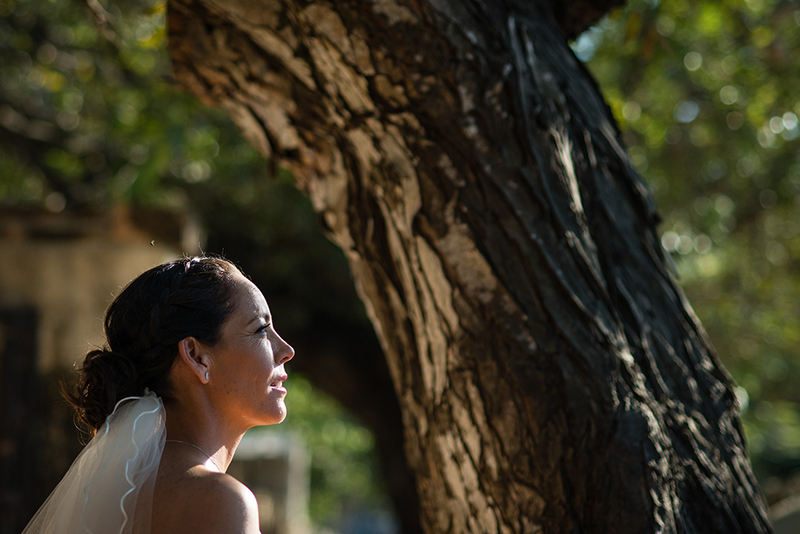 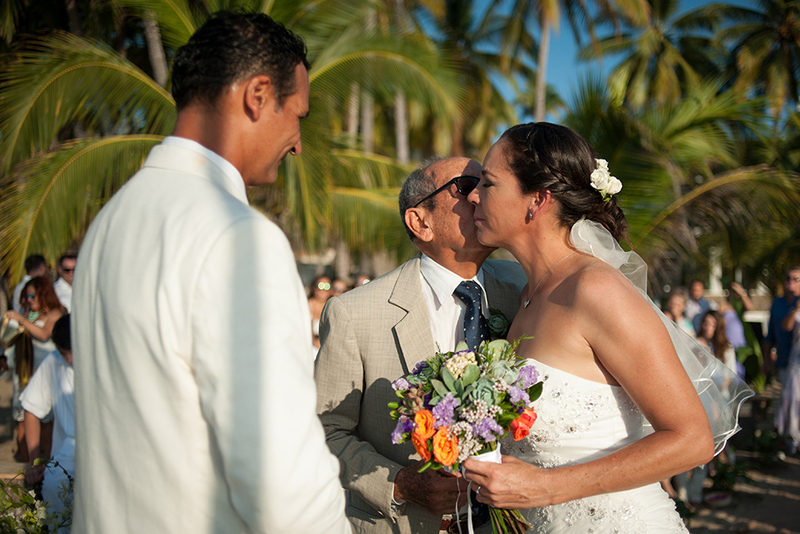 Destination weddings at San Pancho are one of my favorites they are always full of magic! 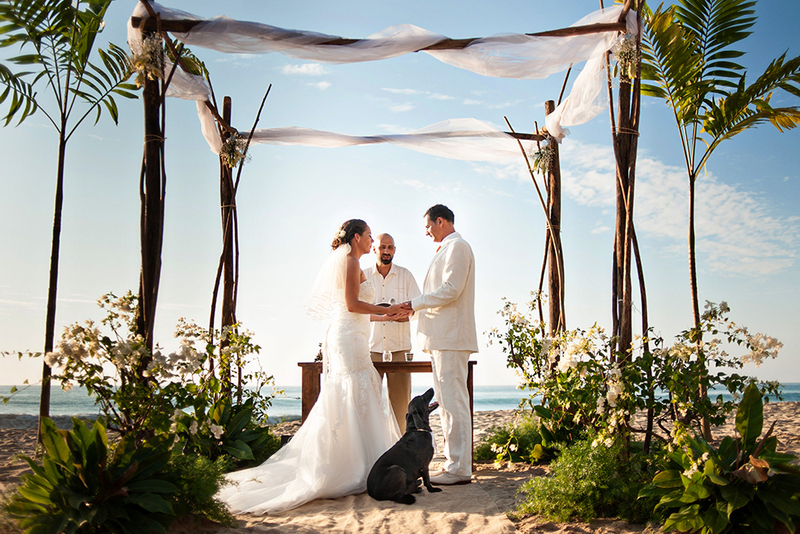 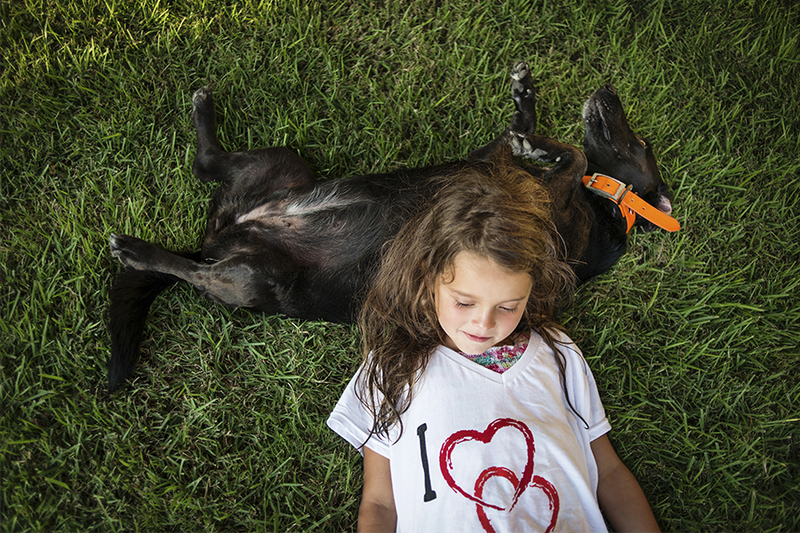 And Ingrid and Marcelo wasn’t the exception they got married on the beach surrounded by family that came from all over, (Chile, USA, South Africa and Mexico) and of course their dog Negra that decided to join them during the ceremony! 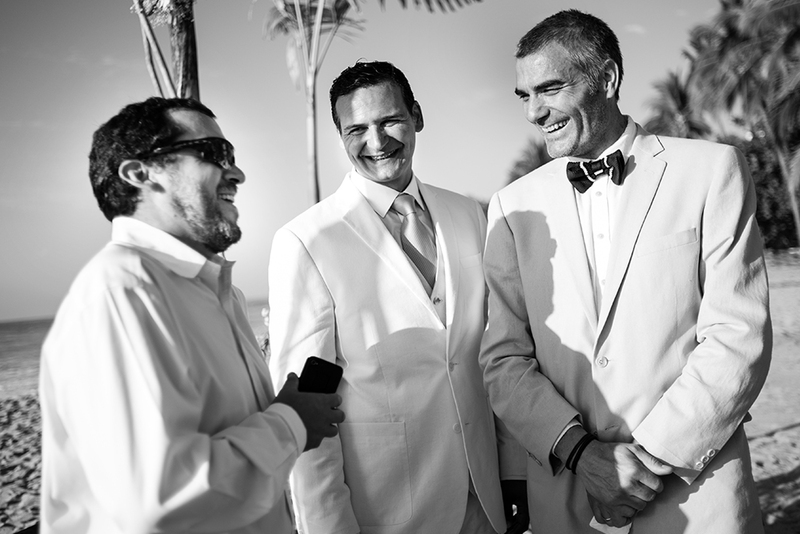 After al coctail on the beach enjoying the sunset and the big waves we walk to have the recepton at hotel Maraica where people dint stop parting and having fun!